Derek Hayes is our Operations Manager at SERVPRO of Brandon and is going on his 9th year with us. He has the following certifications from the Institute Inspection Cleaning and Restoration Certification (IICRC): Water Damage Restoration-WRT certified, , Applied Structural Drying Technician and Carpet Cleaning Technician. ASD Certified, ECTP Certified, RRP Certified Subrogation, Certified DryBook. 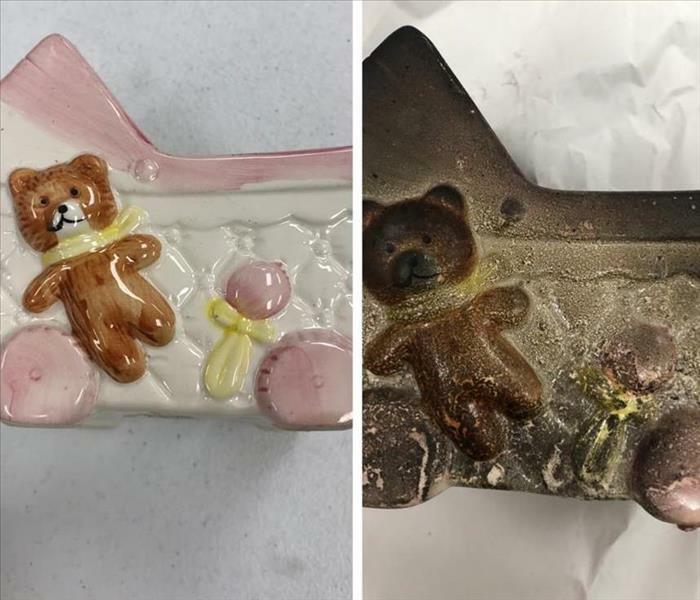 He has a strong work ethic and attention for detail. 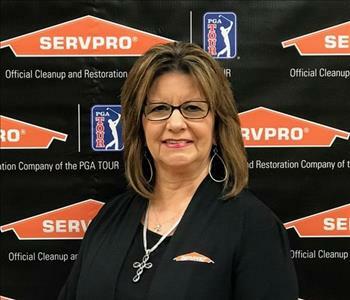 Melinda Pigott is our Office Manager and Marketing Support Coordinator at SERVPRO of Brandon and a Notary Public for the State of Mississippi. She has many years of experience prior to SERVPRO in Human Resources, Customer Service and Management. Melinda is now going on her 8th year with SERVPRO of Brandon in the management field. She is certified in the following certifications from the Institute of Inspection Cleaning and Restoration Certification (IICRC). WRT Certified Water Damage Restoration, ECTP Certified, DryBook Certified. Also, Certificate of Completion and Continuing Education in Mold Remediation, Bio Hazard Clean-Up, Ethics and Fire Damage Restoration. Debbie McCarthy is our Assistant Office Manager at SERVPRO of Brandon. She is going on 8 years of service with SERVPRO. She has the following certifications from the Institute of Inspection Cleaning and Restoration Certification (IICRC): Water Damage Restoration WRT Certified, ECTP Certified, & DryBook Certified. Kattie Dishmon is the Fire Manager at SERVPRO of Brandon and has completed our rigorous SERVPRO Employee Training Program. This program teaches advanced cleaning and restoration techniques and how to properly use our state of the art equipment. This program also focuses on listening skills and customer service. Kattie is also certified from the Institute of Inspection Cleaning and Restoration Certification (IICRC). WRT Certified Water Damage Restoration she has 1 year experience. Kattie has served in the Armed Forces, she is very detailed oriented. Chris Burford is our Marketing Manager at SERVPRO of Brandon. 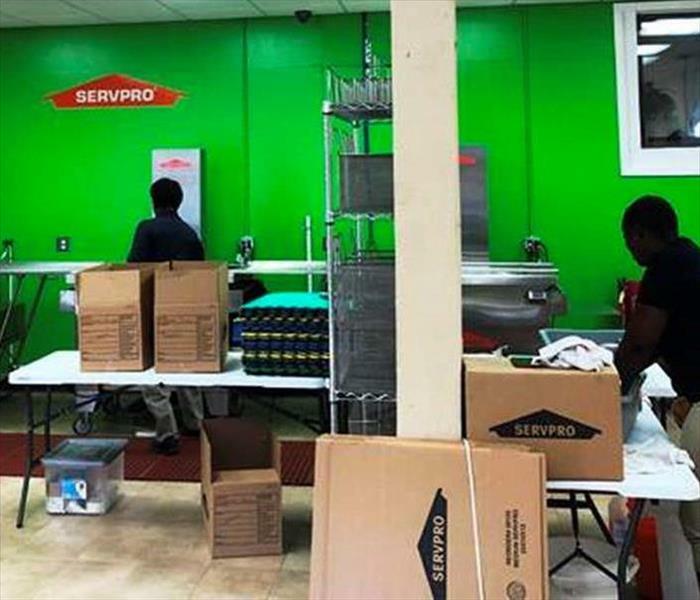 He is ECTP certified and has completed our rigorous SERVPRO Employee Training Program. This program teaches advanced cleaning and restoration techniques and how to properly use our state of the art equipment. This program also focuses on listening skills and customer service.Chris is also certified from the Institute of Inspection Cleaning and Restoration Certification (IICRC). WRT Certified Water Damage Restoration. Chris is a great communicator. 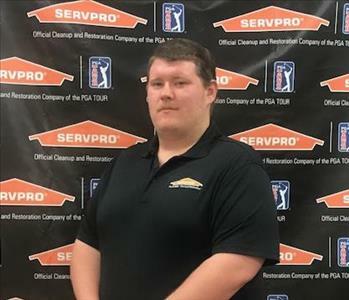 Richard Hocutt is our Production Manager at SERVPRO of Brandon and has completed our rigorous SERVPRO Employee Certification Training Program. This program teaches advanced cleaning and restoration techniques and how to properly use our state-of-the-art equipment. This training program also focuses on listening skills and customer service. Richard is also certified from the Institute of Inspection Cleaning and Restoration Certification (IICRC) WRT Certified Water Damage Restoration. 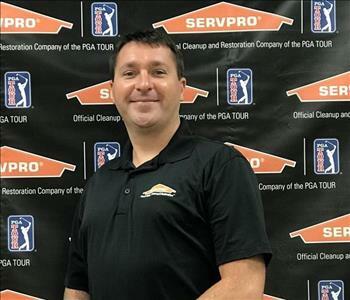 Brian Miller is a Crew Chief at SERVPRO of Brandon. Brian has a strong drive and attention to detail and makes him a valued team member. He has completed our rigorous SERVPRO Employee Certification Training Program. This program teaches advanced cleaning and restoration techniques and how to properly use our state-of-the-art equipment. This training also emphasizes listening skills, customer service, and exceeding our customers’ expectations. 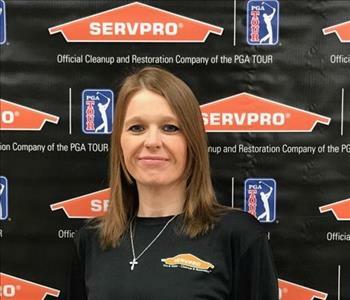 Kimberly Carter is a Production Technician at SERVPRO of Brandon. 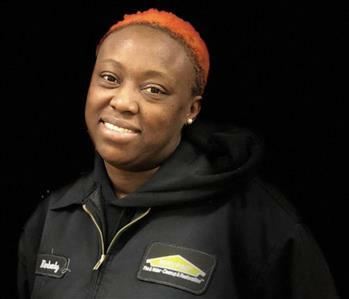 Kimberly has a strong drive and attention to detail makes her a valued team member. She has completed our rigorous SERVPRO Employee Certification Training Program. This program teaches advanced cleaning and restoration techniques and how to properly use our state-of-the-art equipment. This training also emphasizes listening skills, customer service, and exceeding our customers’ expectations. 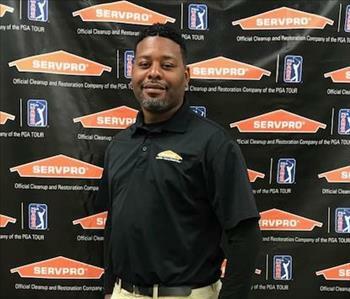 Marlon Tillis is Production Technician at SERVPRO of Brandon. Marlon has a strong drive and attention to detail makes him a valued team member. He has completed our rigorous SERVPRO Employee Certification Training Program. This program teaches advanced cleaning and restoration techniques and how to properly use our state-of-the-art equipment. This training also emphasizes listening skills, customer service, and exceeding our customers’ expectations. Wesley Smith is a Production Technician at SERVPRO of Brandon. Wesley has a strong drive and attention to detail makes him a valued team member. He has completed our rigorous SERVPRO Employee Certification Training Program. This program teaches advanced cleaning and restoration techniques and how to properly use our state-of-the-art equipment. This training also emphasizes listening skills, customer service, and exceeding our customers’ expectations.